The "Stella d'Oro" is situated in a very quiet but central part of the town, with access to all shops and local amenities. 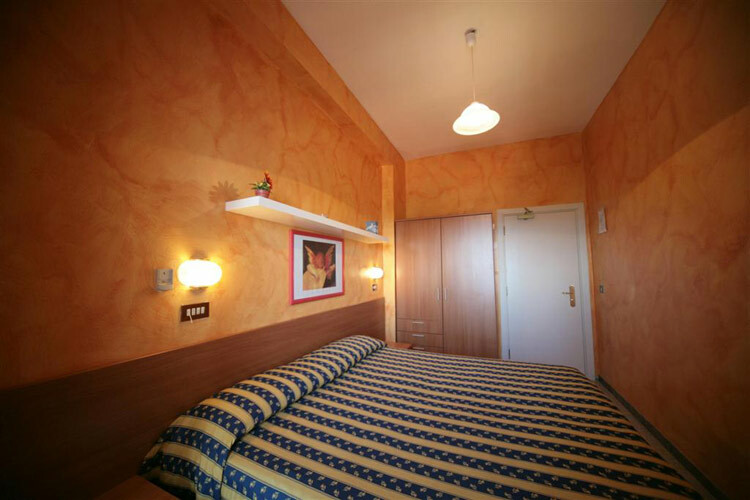 You will find Hotel "Stella d'Oro", only a few hundred metres from the famous Piazza Italia; the Terme Acqua Santa through a lovely Viale of shops; and also the Terme S.Elena are very close. There are 40 very pleasantly furnished rooms, all with private facilities, telephone, fan, hairdryers, TV with satellite dish, conditioned air, frigobar (on request) and safe. 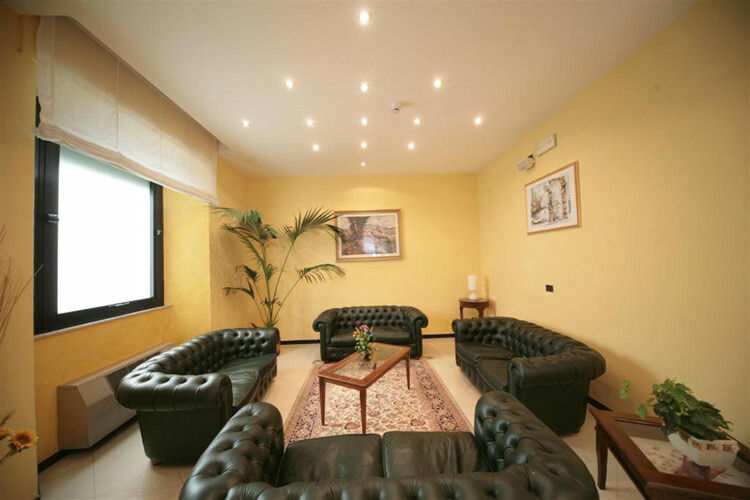 Others facilities available: 24 hour bar service, TV and reading room, private parking, and a free shuttle service to the Terme of Chianciano. We look forward to meeting you here at "Stella d'Oro" in a most beautiful corner of Tuscany, where you will be able to relax with the Thermal cures, and also enjoy some of the local cultural and gastronomic delights. During the summery period dancing evenings and animation.